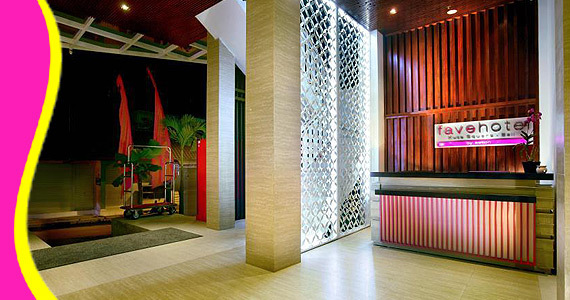 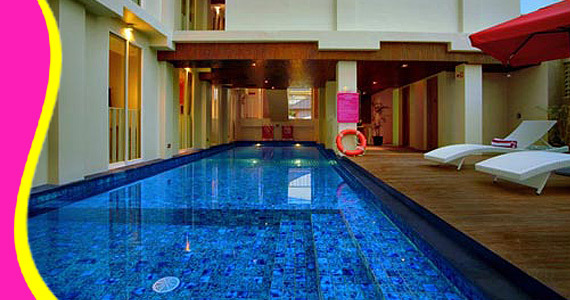 The Favehotel Kuta Square is ideally situated within the center of Legian in Kuta. 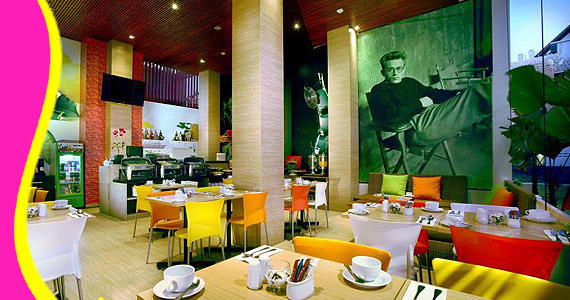 Guests are within walking distance from Legian Street, Kuta Square Shopping, KFC, McDonalds, Hard Rock Hotel, Kuta Beach, and the Beach Walk Supermall. 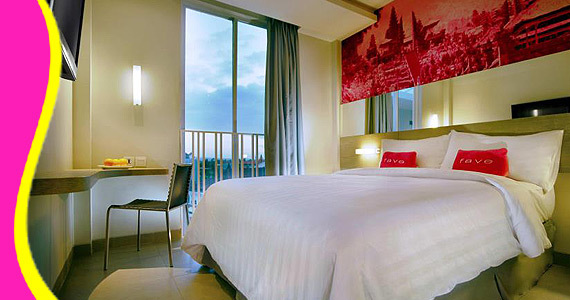 The hotel is only a 10-minute drive to Ngurah Rai International Airport, Waterbom, and Discovery Shopping Mall. 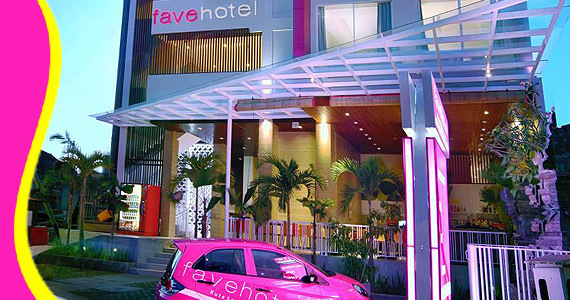 Contact us for Reservation or Booking of Favehotel Kuta Square,Kuta : +6289666777488 (for further Favehotel Kuta Square, Hotel in Kuta details & rate deals).